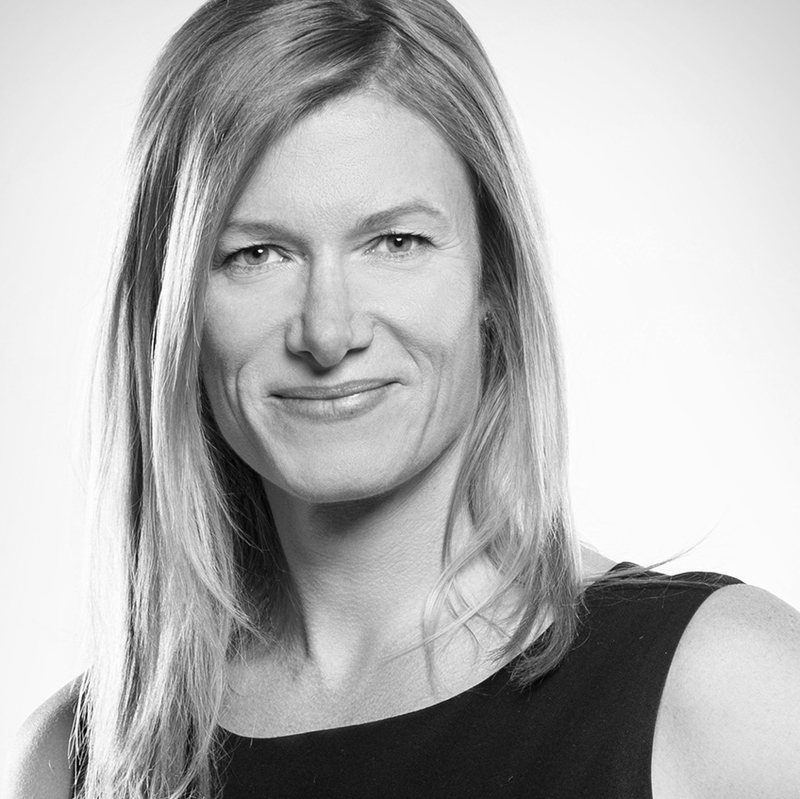 Andrea Tétrault is a partner at Tétro, a creative agency in Winnipeg co-founded in 1998 with her husband Paul. Yes, she's that old. Passionate and outspoken, she believes firmly in the value of good design, and has spent her career trying to create things that matter. She spends most of her time bossing people around, answering emails, and going for nice lunches, but they still let her design sometimes – which keeps her balanced and happy. She served as president of the Manitoba Chapter of the Graphic Designers of Canada and continues to be a proud member of the local and national design community. In her 'spare time', Andrea is an avid cyclist, hockey mom, wine enthusiast (because hockey mom), and sometime author of the blog “Winnipeg CycleChick”.